Your retail business operates in an ever changing environment with the quality of customer service being influenced by a range of tangibles. 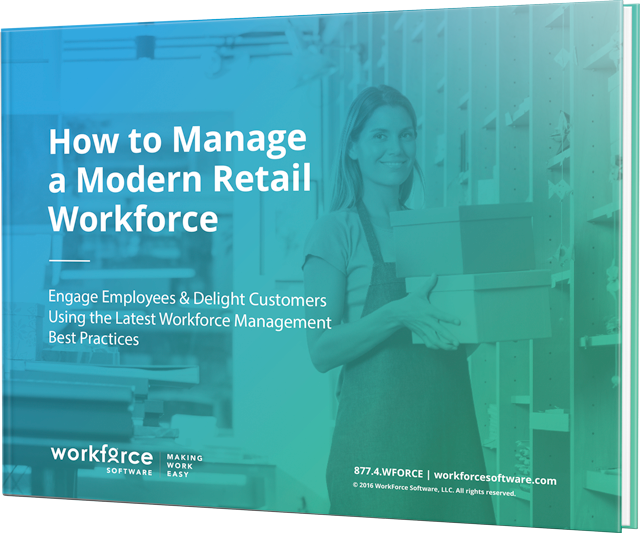 To ensure success, you have to have the right mix of skilled employees available for each shift, have the ability to respond to customer traffic fluctuations and ensure staff are engaged and focused. WFS Australia’s cloud-based workforce management solution simplifies scheduling, time and attendance, and leave management across all employee types and locations—so you can increase store productivity, reduce attrition and optimise business performance.